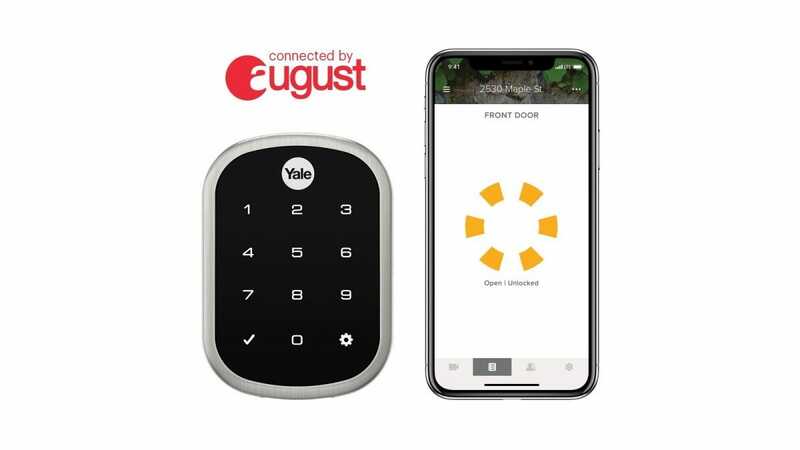 One problem with smart locks is that it’s hard to find one that works with all three voice assistant platforms, but Yale (and its sibling company August) has introduced a couple of new smart locks that work with Alexa, Google Assistant, and Siri right out of the box. 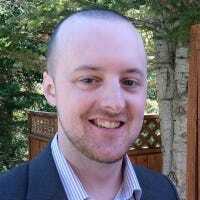 The Assure Lock and the Assure Lock SL, as they’re called, look pretty similar to the Nest x Yale lock, but instead of using Nest as the software backbone, it uses the August app, as well as the same features that other August locks have, like auto-unlock when you approach the front door. However, you’ll still need the August Connect Wi-Fi Bridge in order to control the lock when you’re away from home, which luckily is included with these new smart locks. The locks can also integrate with security systems like SimpliSafe, as well as Airbnb to make it easier to give guests entry codes. The Assure Lock SL comes with a keypad and no physical lock for $299, while the Assure Lock comes with a keypad, but also includes a physical keyed lock for those who want an old-school backup option for $279. Both are available to purchase now from Yale’s website, and they’ll be making their way to other retailers at some point next month. Newer MacBooks are sorely lacking in ports, but you can easily upgrade your experience with a full featured and flexible USB-C dock that not only offer more ports but can turn your Macbook into a desktop workstation.